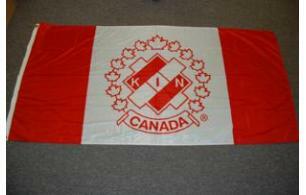 The Kin Store is the official store for all authentic products and regalia for Kin Canada. 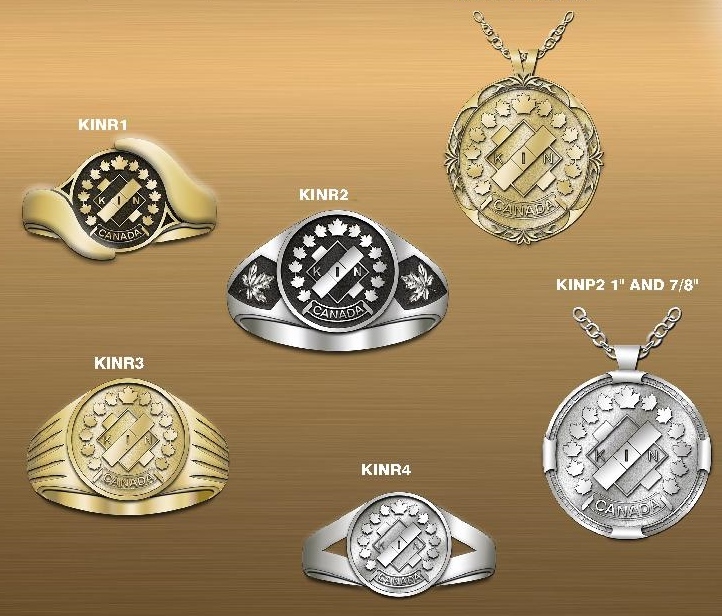 All profits and proceeds from Kin Sales go directly back into programs and services offered to Kin Canada members and helps reduce national dues. 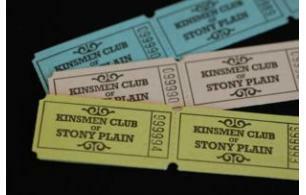 Kin Canada is happy to announce a preferred supplier partnership with Sign Design. 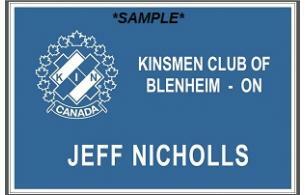 You can order Kin merchandise directly from https://www.signdesigninc.ca/kin-canada. Kin Canada will receive a royalty for all sales. Thank you for supporting Kin Sales and our partners! Note: all online orders will be sent to the shipping address you provide during checkout. 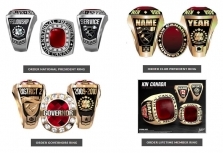 If you have any questions or would like to inquire about custom items, please contact us at kinsales@kincanada.ca or 1-800-742-5546 ext. 209. 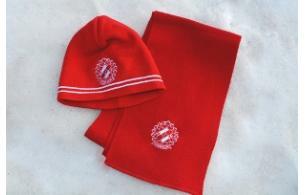 Hats, scarves and other Kin accessories. 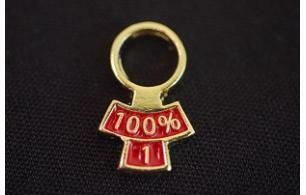 Tabs to recognize perfect attendance. 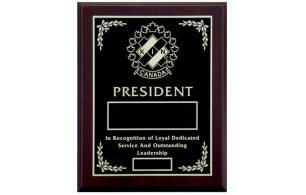 Identify member roles & achievements. 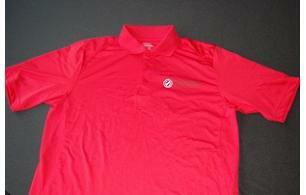 T-shirts, golf shirts and hoodies. 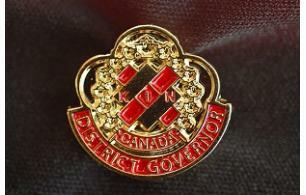 Pins for positions & years of service. Chain of Office Bars for President. 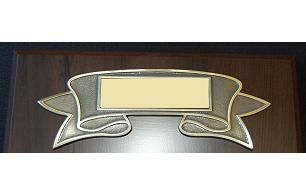 Recording Plaque & Honour Board items.